"Noyes Night Out" This Thursday! As the Foundation gears up to Make MORE Noyes, we need help! Join us for an adult evening at Noyes to find out how you can share your time and talents and have some fun along the way. 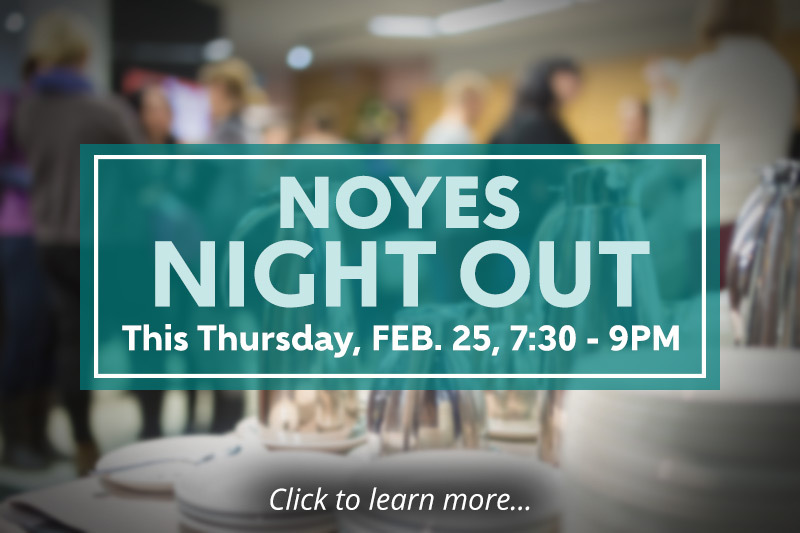 Thursday, February 25, from 7:30-9pm at Noyes. 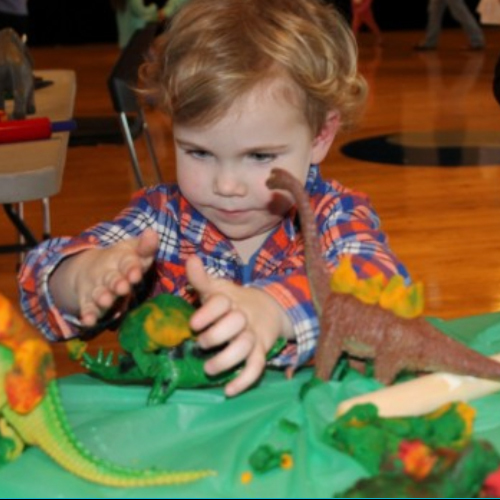 A crowd of over 300 children and parents stomped, growled and roared as Imagination Stage “directors” brought the world of dinosaurs to life at the Foundation’s January event. Read More / Photos here! 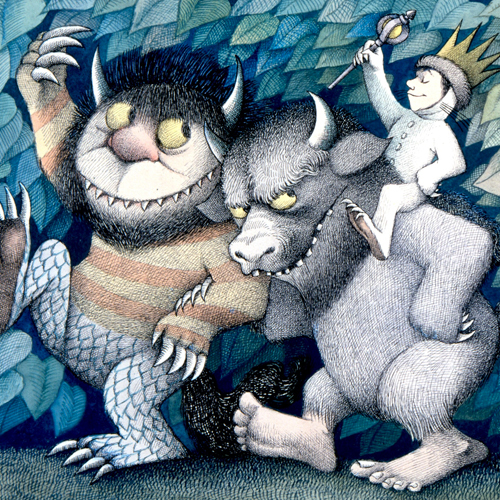 Wild Things at Noyes – Sendak Program Wednesday 2/24! If you love all things Maurice Sendak, make sure you stop at Noyes during February to see the display of books and memorabilia donated to the Foundation by Ethel Levine of Silver Spring. 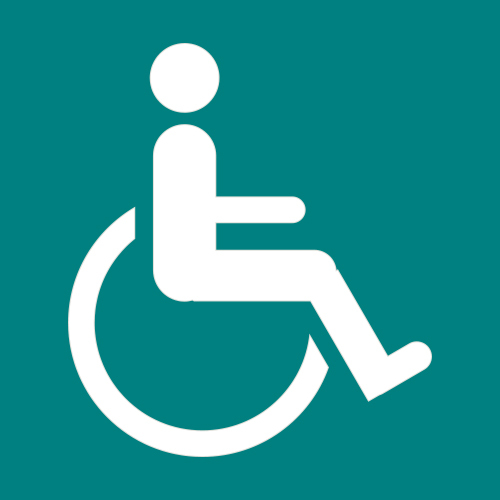 The County is close to completing the ramp and accessible door that will provide wheelchair access to Noyes for the first time ever. Save the Date: The Magic of Books! Mark your calendars for a fabulous Foundation family event on April 17. 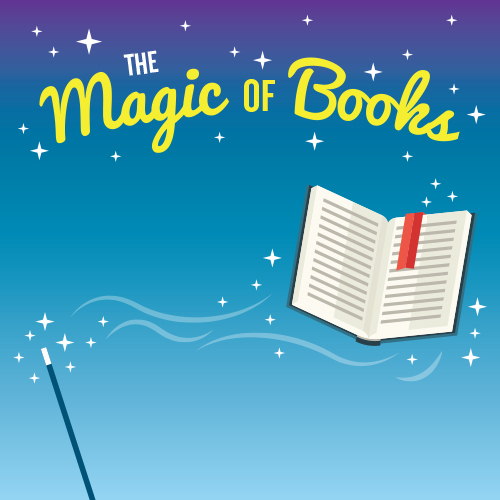 “The Magic of Books” will include a performance by top children's entertainer Joe Romano, “magical” crafts and activities, and a Penny Theater performance. Bethesda author Karen Deans writes picture books about inspiring women in history. 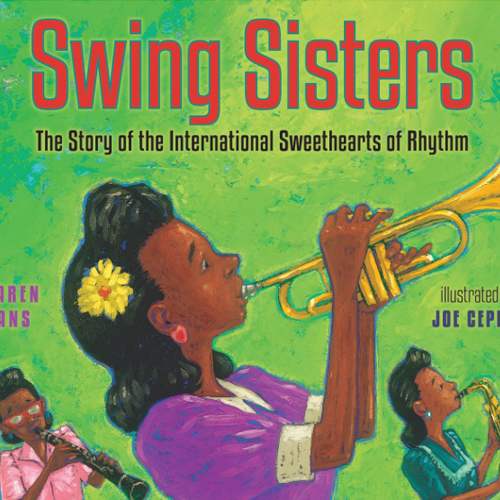 Her latest is Swing Sisters: The Story of the International Sweethearts of Rhythm, illustrated by Joe Cepeda. Come celebrate Black History Month at Noyes Library. 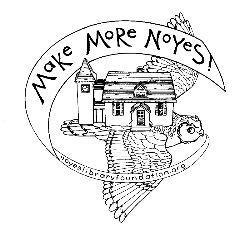 The Noyes Children’s Library Foundation launched the Make MORE Noyes Campaign to fund a major renovation of the 123-year-old library, making it accessible to those with physical disabilities for the first time in history. Copyright © 2016 Noyes Children's Library Foundation, All rights reserved.